Each section starts with an introduction by an expert in that particular branch of philosophy and then follows with a selection of readings from famous philosophers on the topic. Today I read the introduction by Stanley Rosen. I’ll try to sum it up. Dr. Rosen begins with Socrates and defines philosophy as the pursuit of knowledge about what it means to live the good life. However, this approach to philosophy has been under attack in more recent years from two fronts: first, from science which posits a reduction of human impulses to merely the result of biological, chemical, physical forces, and second from cultural relativism which sees the values of different cultures as relevant for only those cultures, only understandable within those cultures. Put differently, within science we can ask questions about natural phenomena and explore various hypotheses. Different practitioners can propose theories or attempt to confirm or falsify the theories of others. Can we do something similar with questions like “What does it mean to live a good life?” This is the fundamental question the author raises in the introduction. Likewise, do the answers to questions of this sort necessarily only make sense within the context of the cultures within which the questions are entertained? The presentation of these questions is engaging but my head is kind of spinning and I’m not sure how to answer these questions. Are there fundamental universal truths about what the good life is and how to best live it? Can we know these truths with the same certainty that we know the gravitational constant? I’m intrigued and look forward to reading the rest of the book. 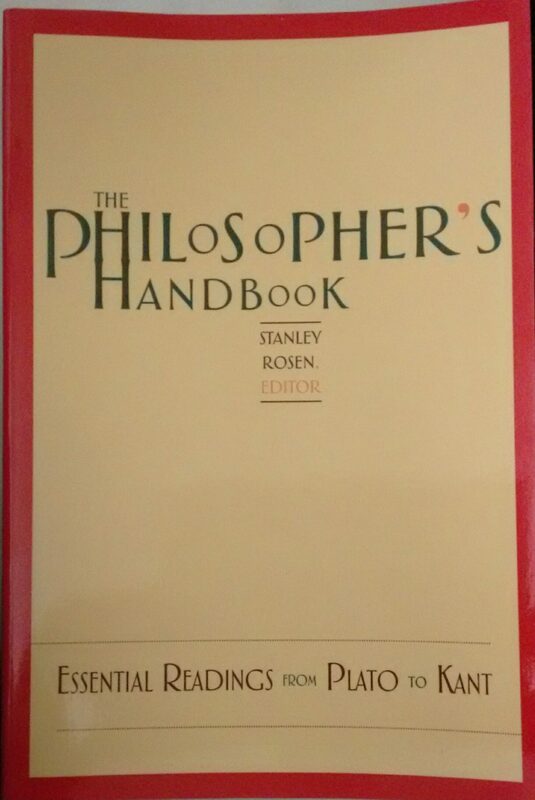 I’ve been wanting for some time to read a good introduction to philosophy. My feeling is that this book won’t have breadth of coverage, but with the excerpts from classic texts I expect it to make several deep dives and be a starting point for further investigations.